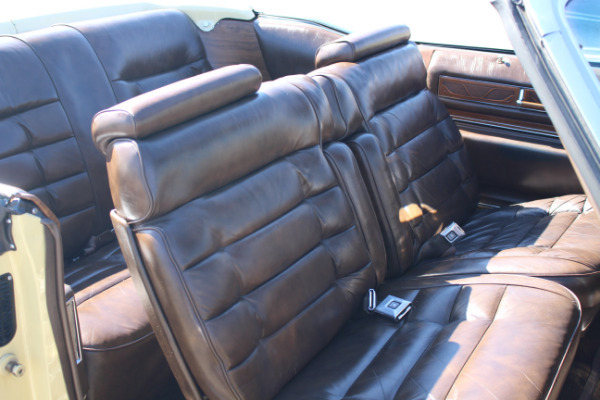 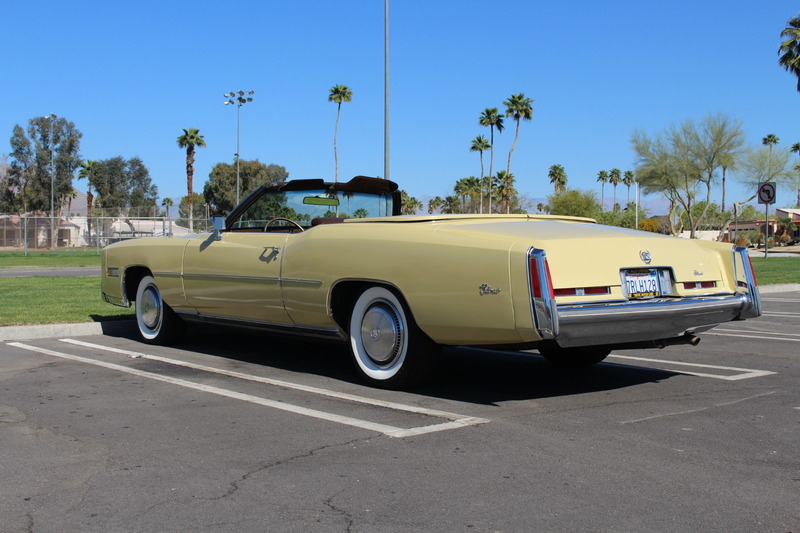 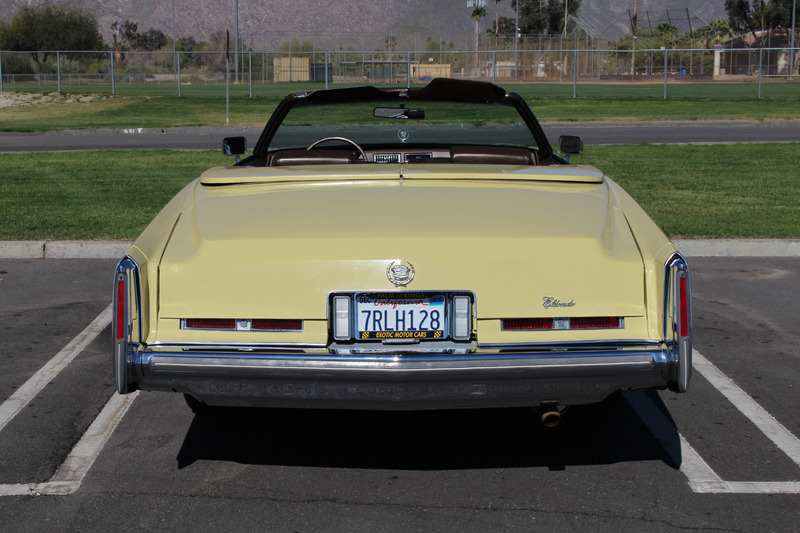 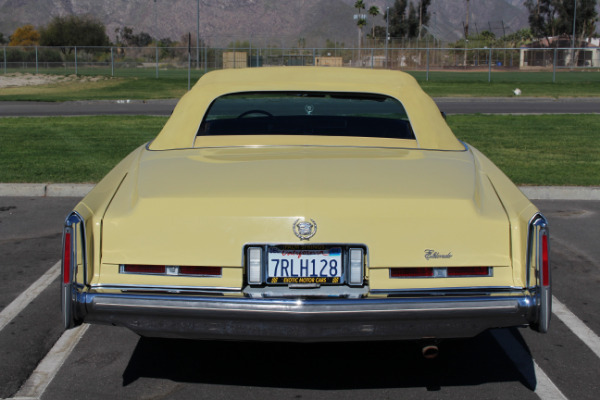 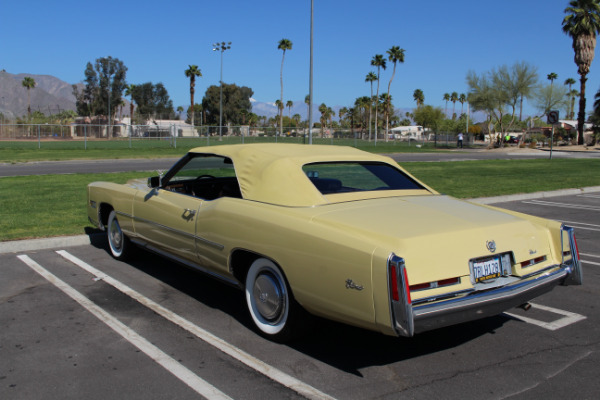 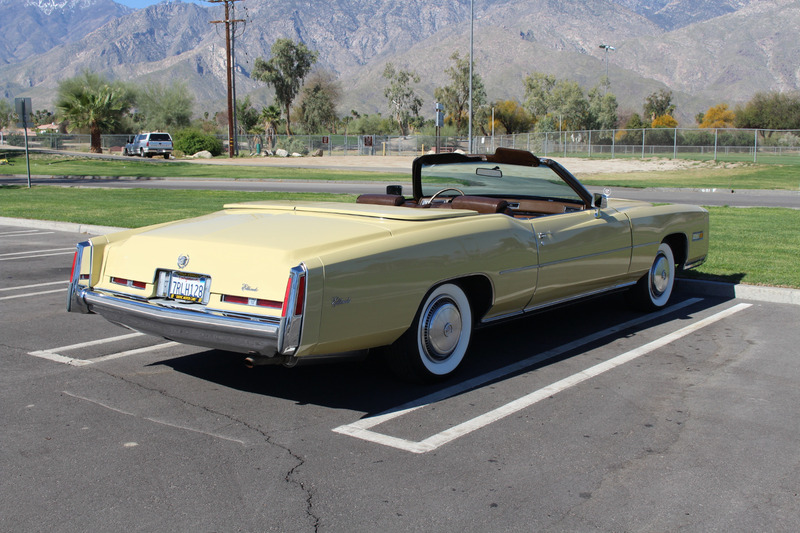 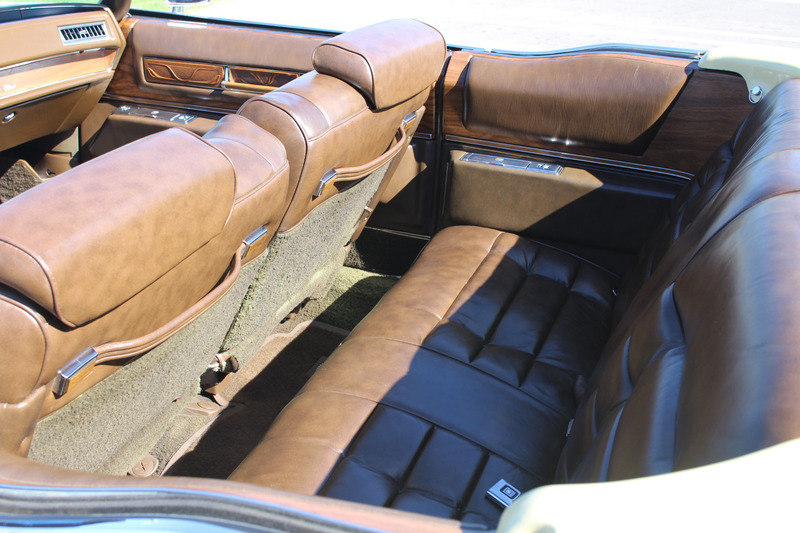 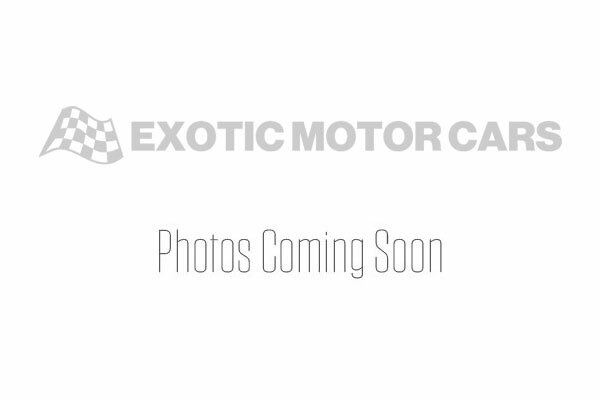 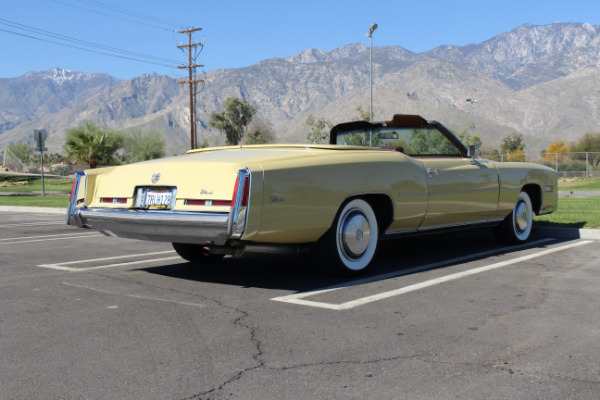 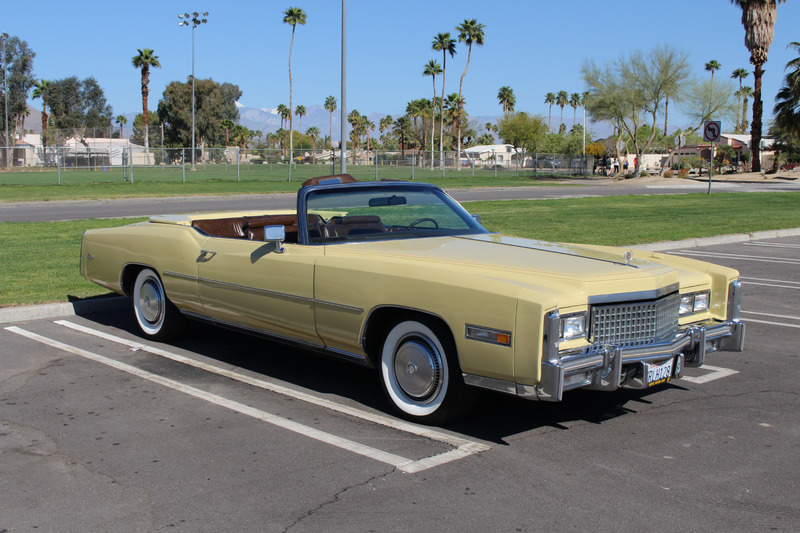 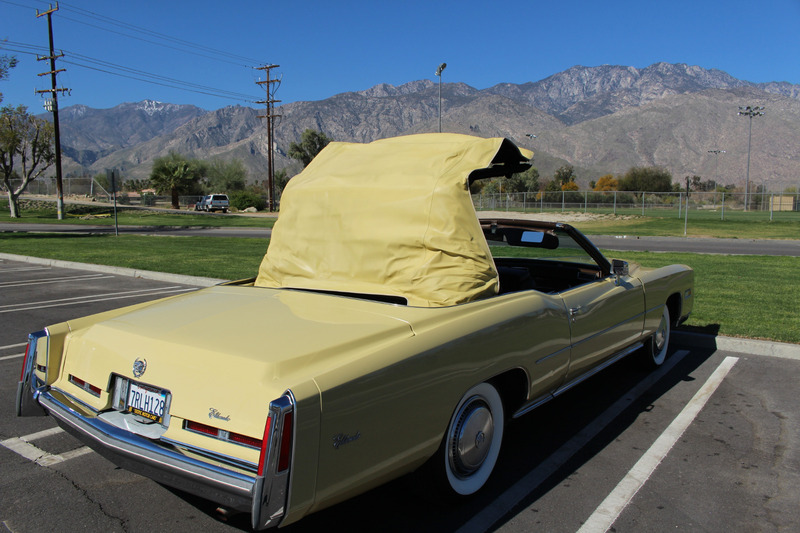 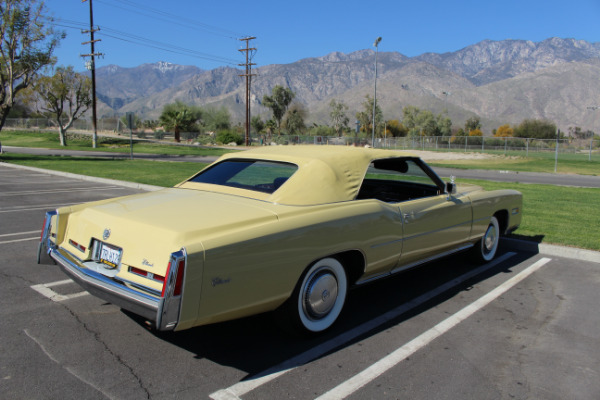 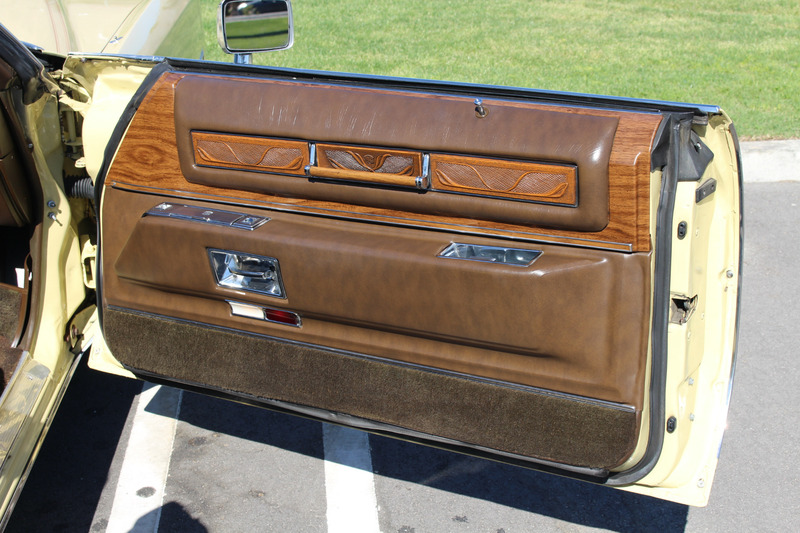 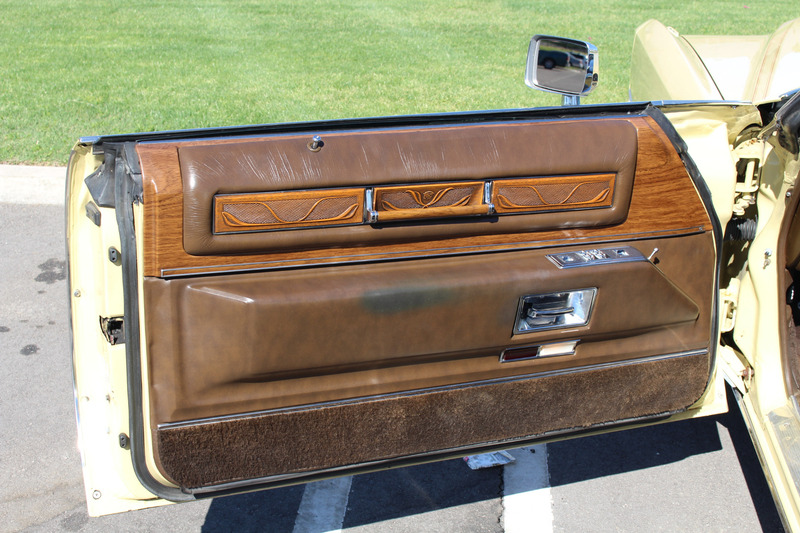 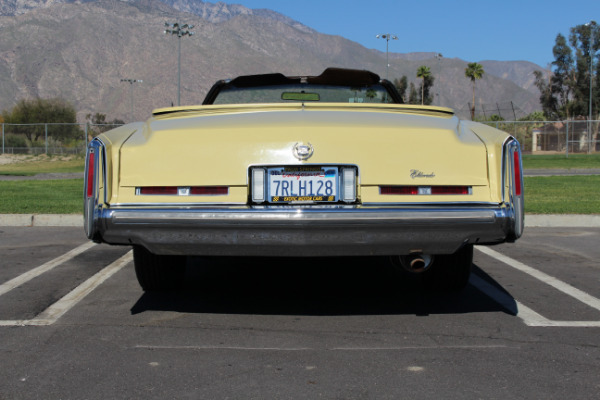 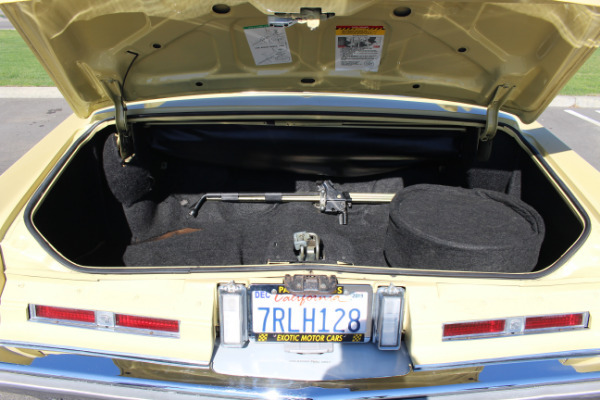 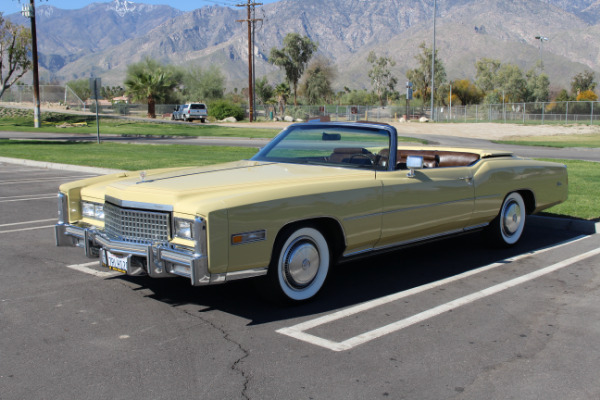 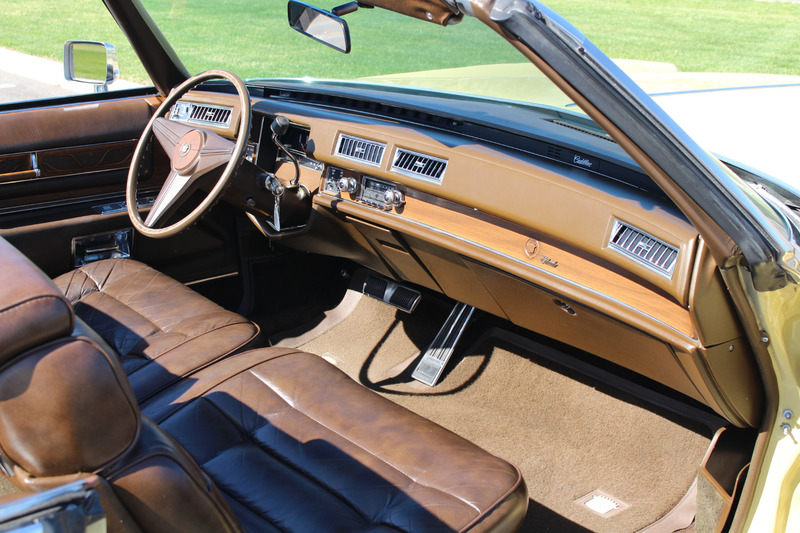 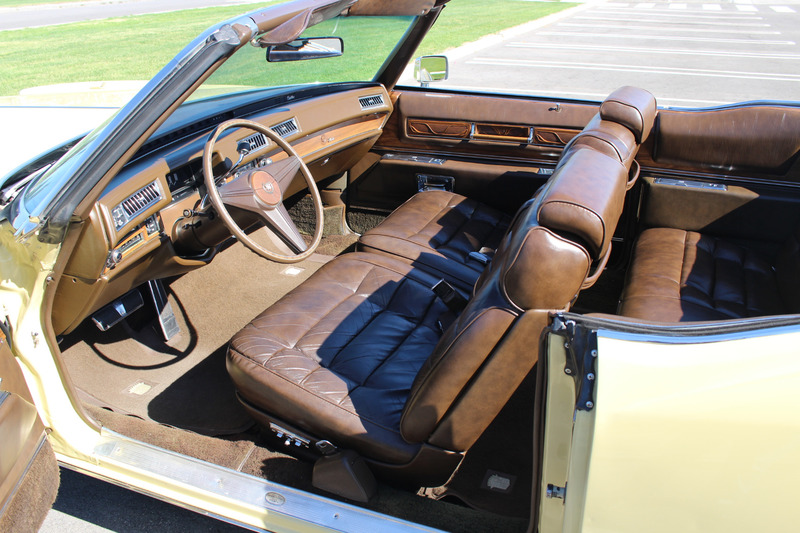 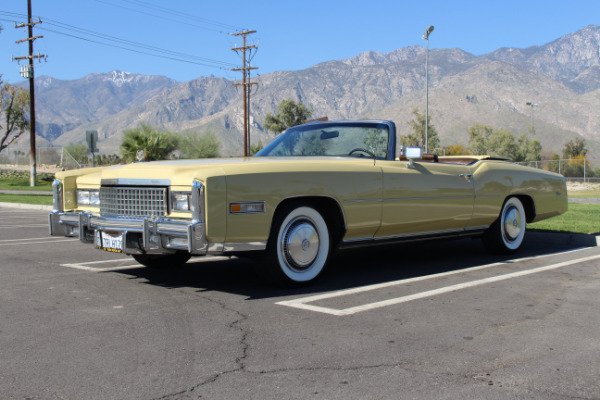 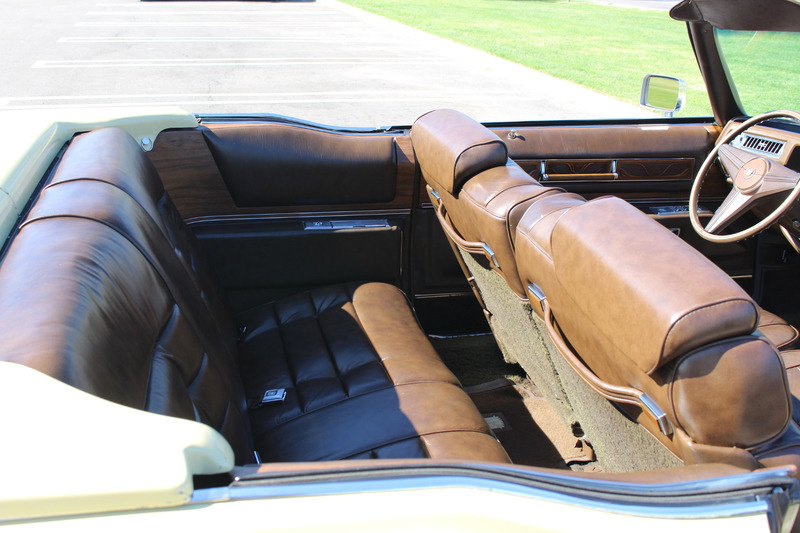 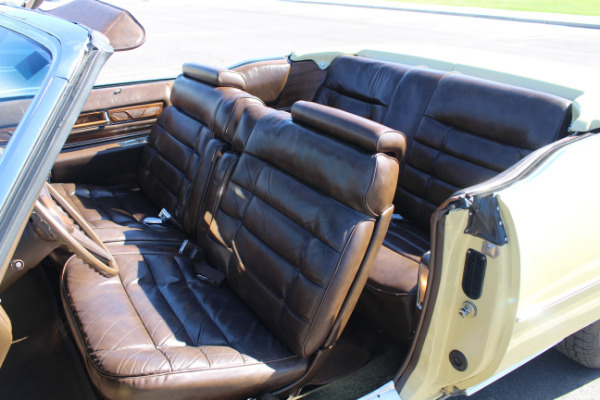 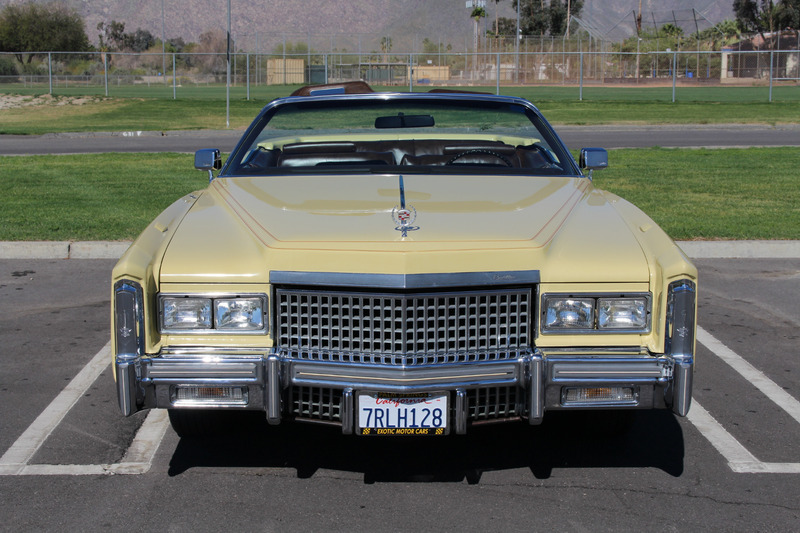 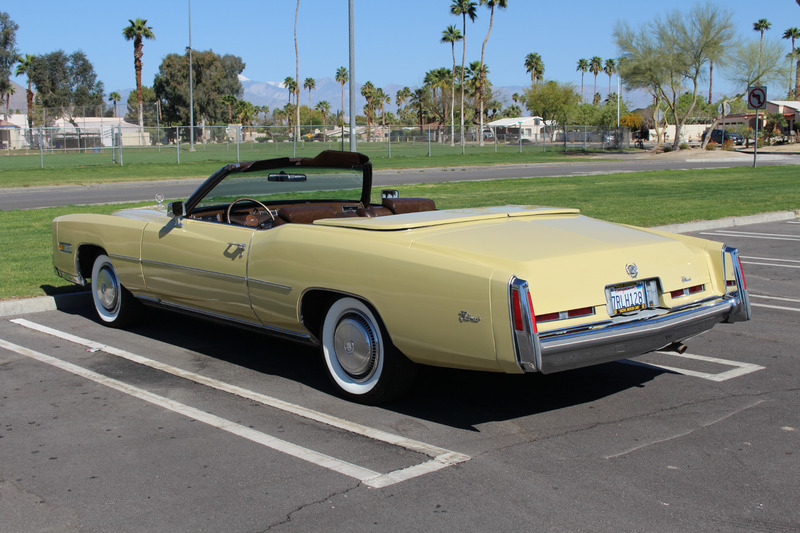 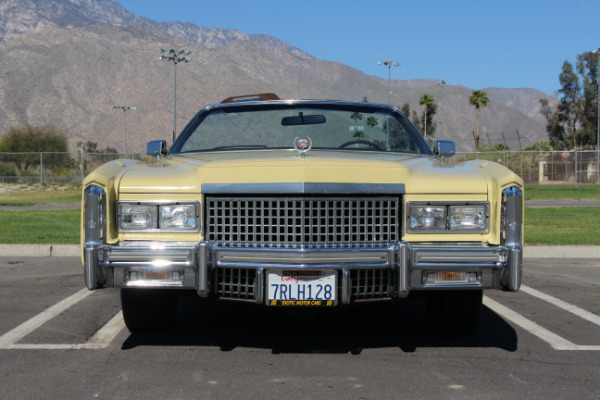 This is a beautiful example of the much sought after Cadillac Eldorado. 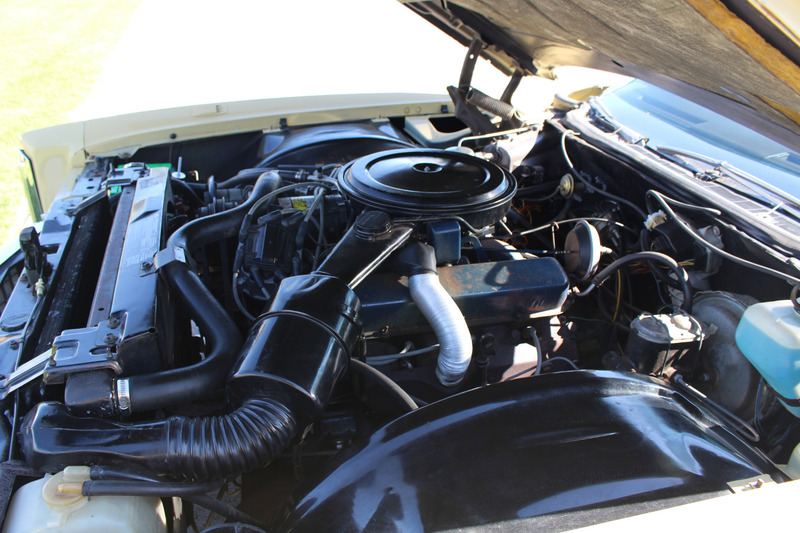 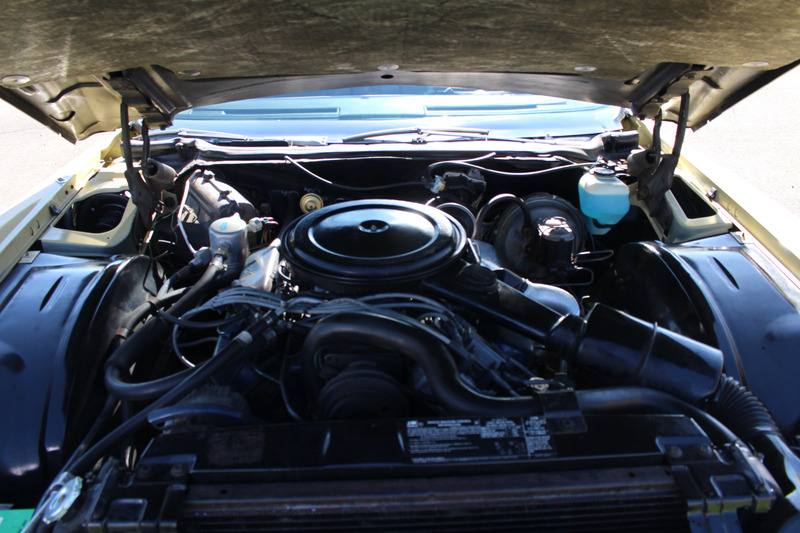 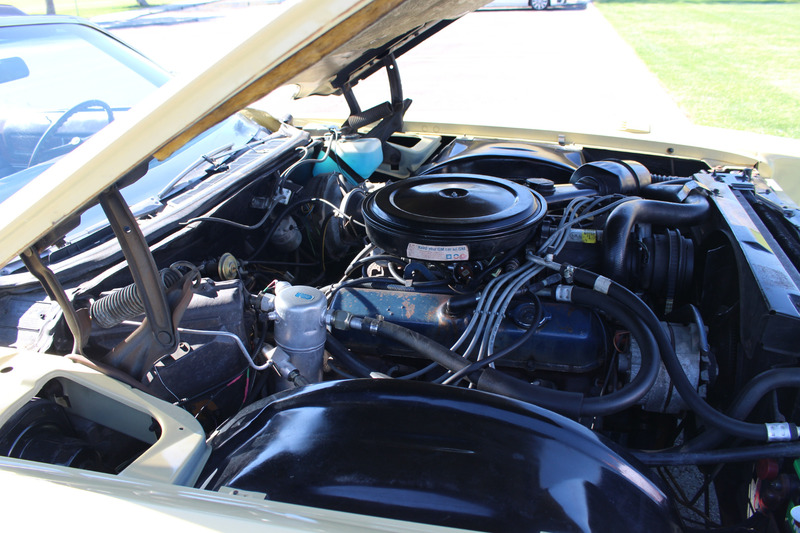 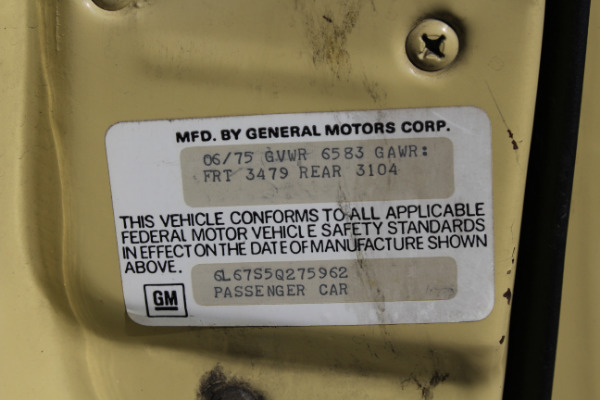 Having covered only thirty nine thousand miles from new this visually stunning automobile runs and drives as new, the air conditioning blows ice cold and the engine does not suffer from any overheating issues. The driving experience is further enhanced by the silky smooth transmission and the legendary Cadillac quiet ride. 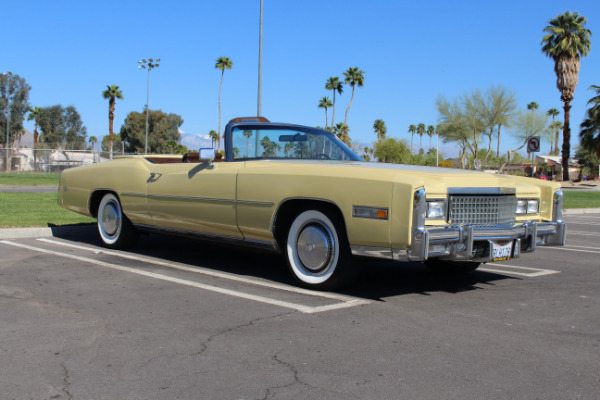 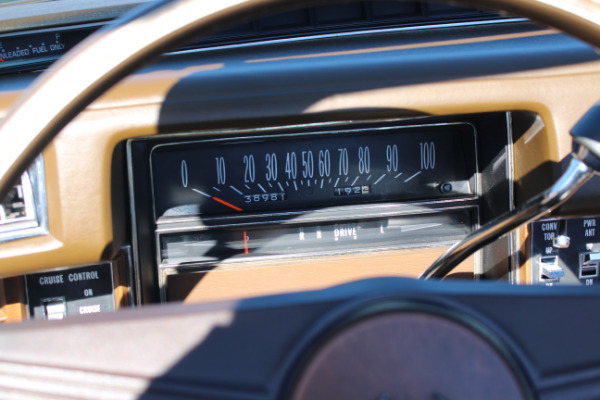 This vehicle is a hark back to the heyday of the seventies and will only continue to appreciate. Call now to arrange your viewing of this incredible car, in perfect time for your warm evening city drives or that Route 66 cruise that you have always promised yourself.